The Orientation session is usually held on the Thursday 9.00am prior to the course commencement date. On that day, student will get to meet with our friendly staff, have a tour of the campus, receive your timetable, your student ID card and have a chance to ask any questions about your course and living in Australia. 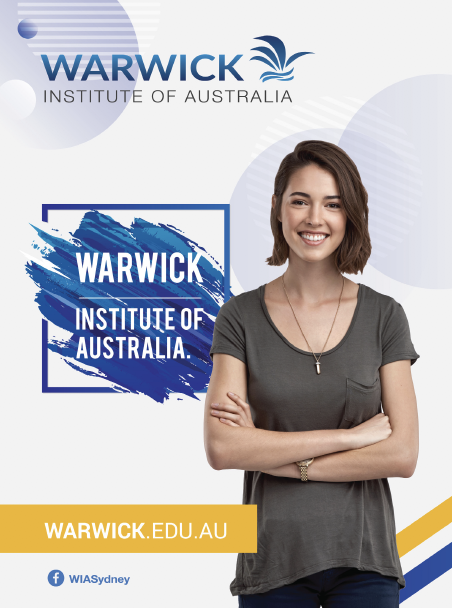 You will be provided with a USB lanyard which contains all the information you need to know about Warwick Institute of Australia and a copy of all the forms you will need whilst studying with us. This is our academic calendar for all courses. For more questions about our intake dates, please contact our students services. Click here download a PDF.